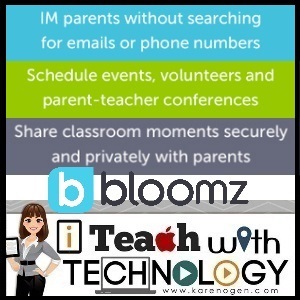 Start your new school year with Bloomz.net and you will save yourself time and make positive connections with your parents throughout the year. Bloomz does it all from this web or app based platform. Bloomz.net combines the best features of some classroom apps you might be using now. You can push out emails, reminders, and messages to parents securely without sharing sharing your personal contact information or the contact information of your other families (like Remind). Your parents can easily sign up for volunteer times or to supply items or for open time slots for parent teacher conferences and once they are taken, another parent cannot sign up (like Volunteer Spot). You can also share pictures and information from your classroom securely to just the members of your Bloomz class so that parents can see what their children are learning (like a private website or Instagram account). Setting up an event like parent-teacher conferences takes just a minute and when done, a notice is pushed out to your parents to sign up! 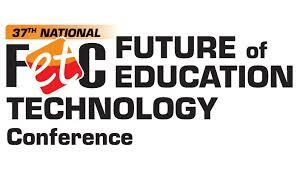 You choose how long your conferences will be, how much of a break between, and you can even schedule your lunch break. Give Bloomz.net a try now and get ready for the new school year!